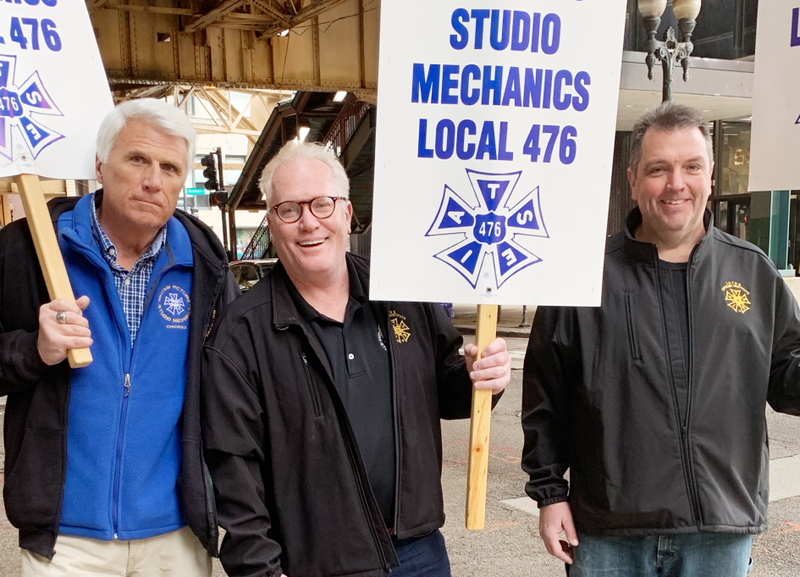 Members of Chicago Local 476 picketed a non-union production shooting in the city last weekend. 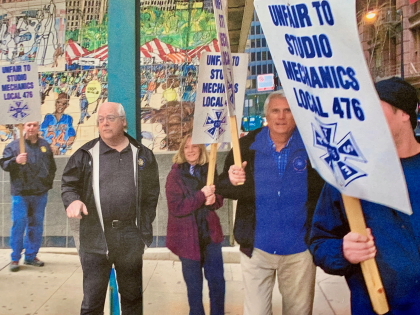 Inspired to protect the opportunities, wages, and benefits of its members, the Studio Mechanics believe that their protest also serves interests far beyond the production community. It’s a rather convincing argument. 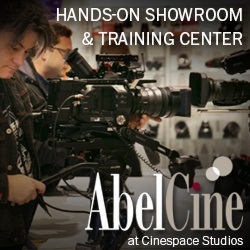 Founded in 1931 as a chapter of the International Alliance of Theatrical Stage Employees (IATSE), Local 476 represents professionals in a variety of job categories — from gaffer and electrician to hair stylist and script supervisor, with more than five-dozen in between. The protest fell within the official designation of an “Informational Picket,” and, according to Hogan, it was conducted in accordance with local, state, and federal regulations. While expressing immediate concern for non-union workers who lack the kind of retirement and health care benefits offered by Local 476 — “health care drives everything,” says Matthys — both officers are quick to explain how production companies can also benefit by contracting with unions. 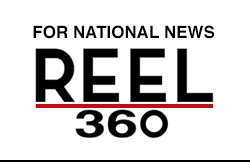 Additionally, according to Matthys, the Local 476 talent pool includes 1,600 members — “the cream of the crop” — and many of them have worked together on various productions for decades. Besides production companies, Matthys says that a variety of vendors can benefit from the efforts of Local 476. 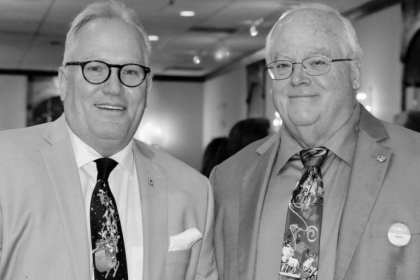 Hogan and Matthys, who wield decades of crew experience dating back to The Blues Brothers, acknowledge that the business has changed. At the same time, their understanding of the production evolution offers another benefit that cannot be found elsewhere. According to Hogan, several Chicago-based companies have taken advantage of the Low Budget stipulation. 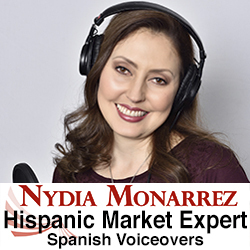 Production companies can also hire outside of a traditional contract if they agree to pay for the workers’ benefits package. And if that doesn’t work, Local 476 is still committed to seeing that the job gets done, even if it goes non-union. But if production companies attempt to ignore Local 476 completely, they’re going to get what they don’t pay for. Any producer is lucky to get to work with the hard working members of Local 476. Ask anyone from out of town who has worked here and they will tell you that Local 476 has the best crews in America. Unions are interested in one thing, money for them and no one else. Screw them! You’re right. More money should go into the vast bank accounts of the Uber wealthy. Less money should go to support the children and the families of the middle class. Especially these film jerks that work 60 to 100 hours a week . Anyone that works that many hours to put food on the table for their family is obviously greedy and overpaid. Why else would any human being work so many hours in the span of one week?